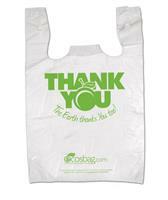 11.5" x 6.5" x 21" T-Shirt Style retail bag. Gray or While plastic, Thank You printed on bag. Save on your office supply purchases! 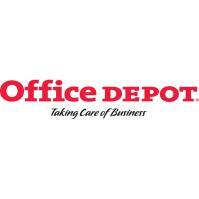 Office Depot - Save Money!